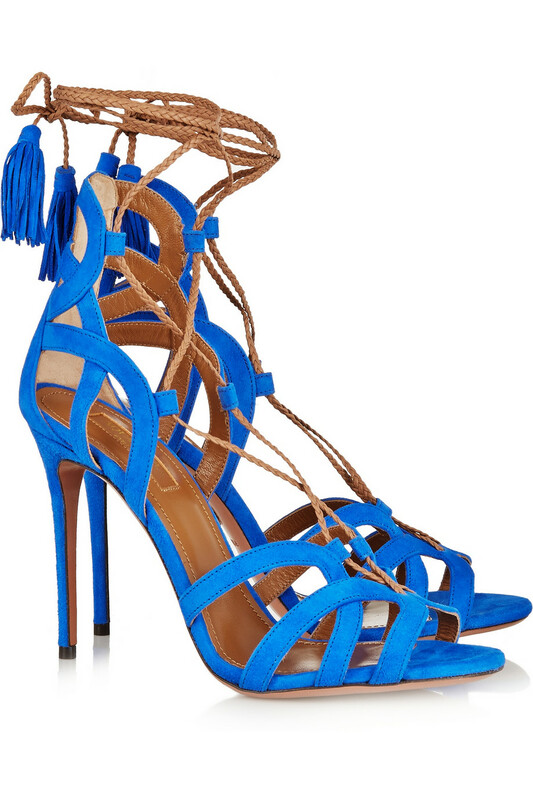 These electric blue Aquazzura heels appeared on Net-a-Porter today. That color and those tassels! I think more shoes should have tassels. My heart has been stolen. Aquazzura has been killing it with their shoe game!